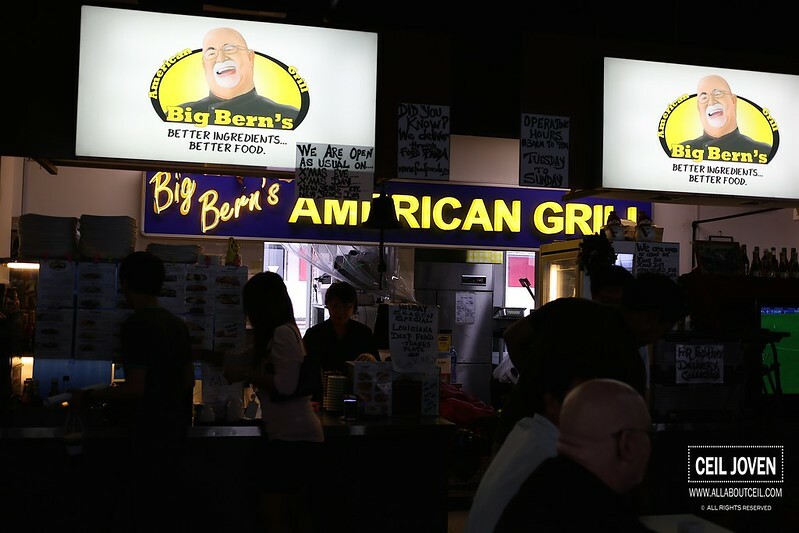 If you wonder, Big Bern's American Grill is started by Bernie Utchenik, 62, the former boss of Botak Jones after he opted out of the partnership. We were there for a late lunch, it was not as crowded as expected, we went through the menu quickly and placed our orders right at the counter. 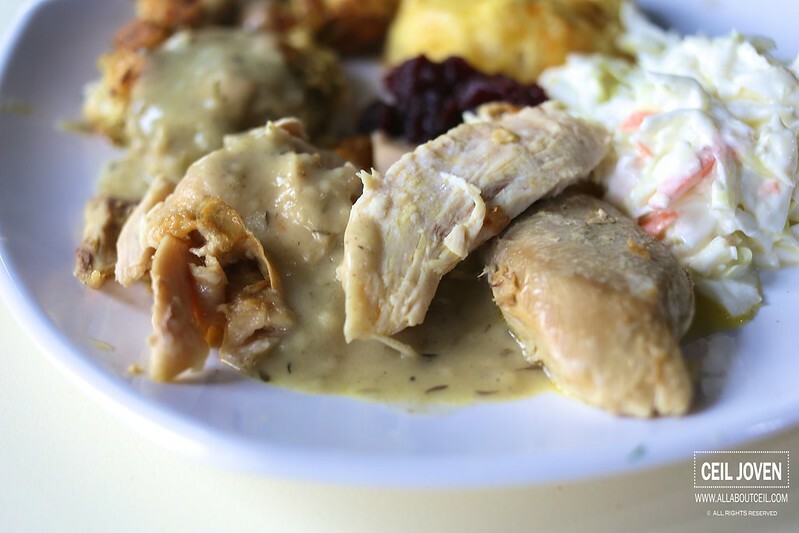 We decided to go with the Louisana Turkey Plate ($16.50) that is part of their Christmas menu. I was asked to select an extra side to go with it. The other order was half of Cajun Chicken ($5.90) that came with 2 sides of our choice. 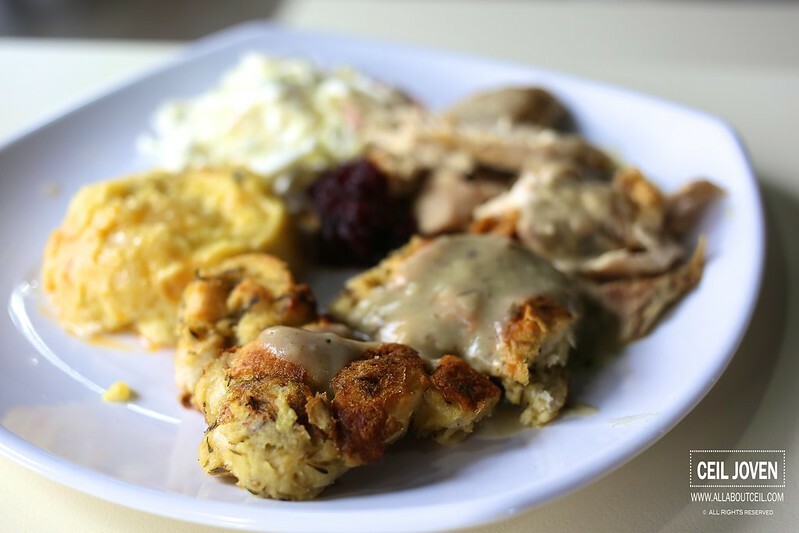 The Louisana Turkey Plate consists of their special Louisiana Peanut Oil Fried Turkey, Bread Dressing, Double Baked Cheese Potato and Cranberry Sauce. 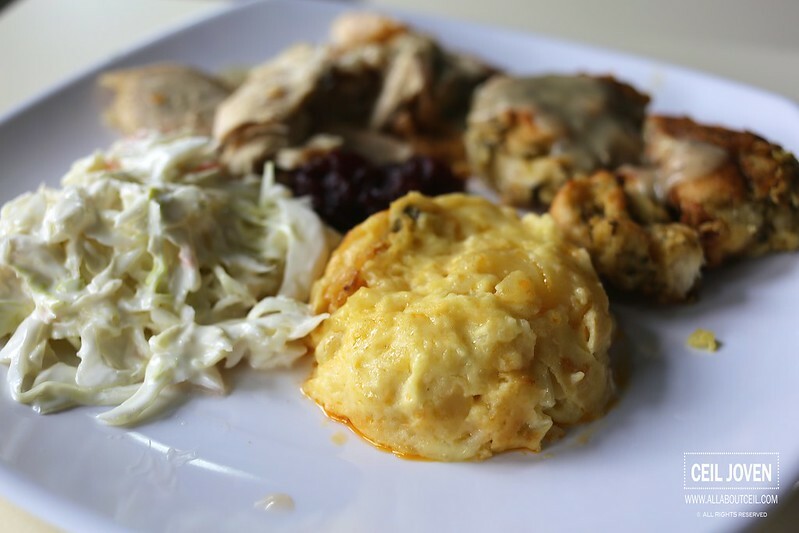 The presentation was a typical American style, a little messy but homely. 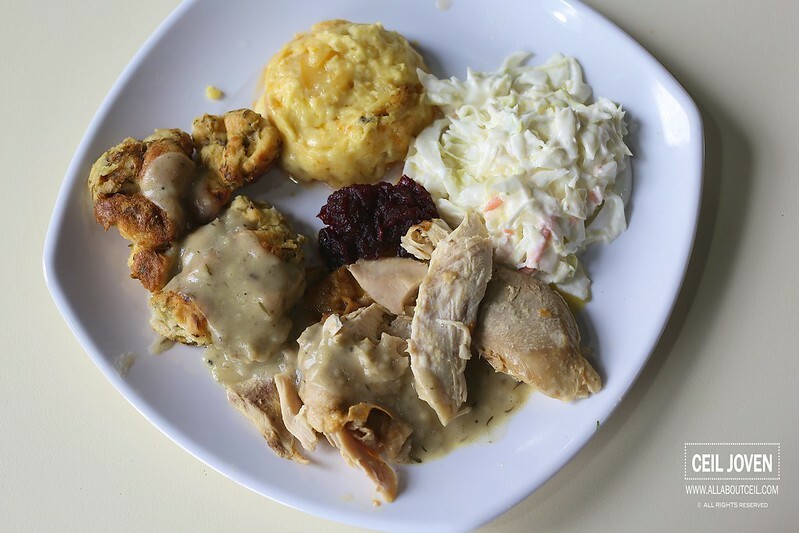 I added Coleslaw as an additional side. 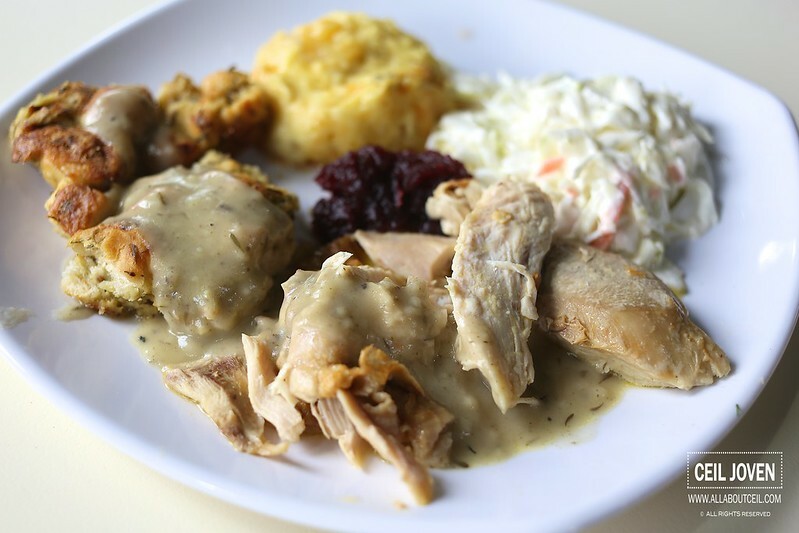 The texture of turkey was alright, not too fantastic and not much taste as expected of a typical turkey dish. It is all in a good fun though and to soak up a bit of the festive mood. 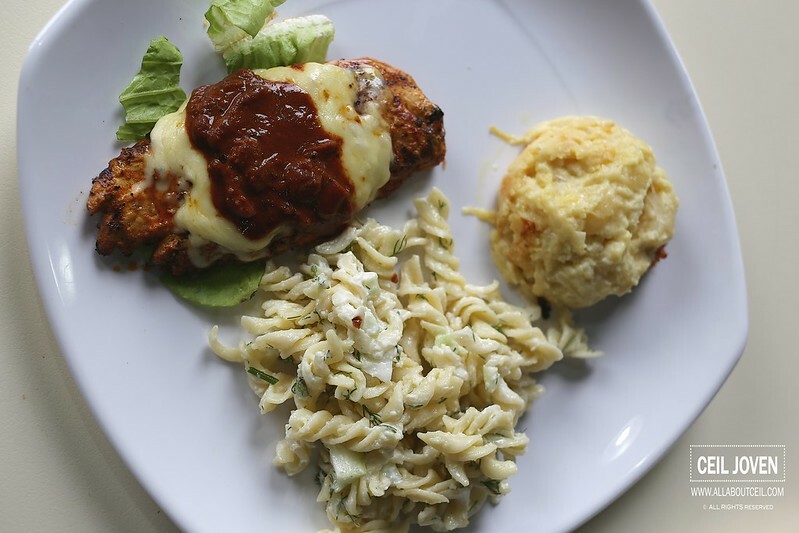 I particularly enjoyed the Double Baked Cheese Potato, i could taste quite a few pieces of chunky potatoes in it with slices of onions then baked well with cheese. I would think the taste was just right, not overwhelmed and with a good amount of cheese to give it a comforting feel. It is quite an unique side dish amongst the usual selections. 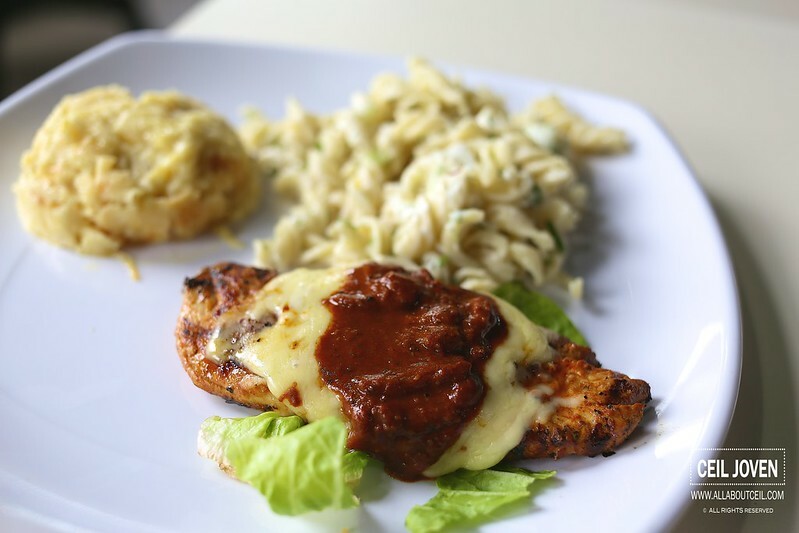 The Cajun Chicken is always one of their signature dishes since those days when i used to patronise Botak Jones. It still tasted good if it's not better. 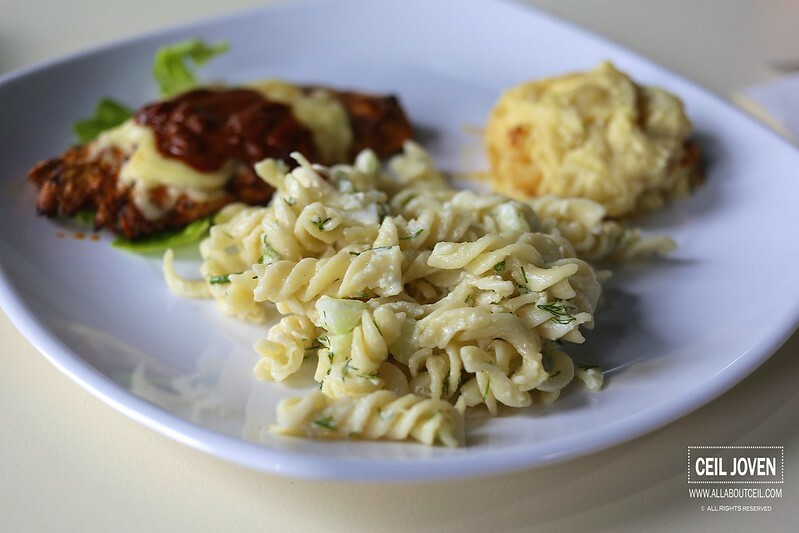 I did not quite like their Pasta Salad though, the texture was a bit too soggy and taste, not too distinctive. I have eaten a much better one and i could make a much better one, too. Overall experience was quite a pleasant one. I would like to go back for their steak. I heard their standard is pretty good, supposedly much better than those that i have eaten at Botak Jones.